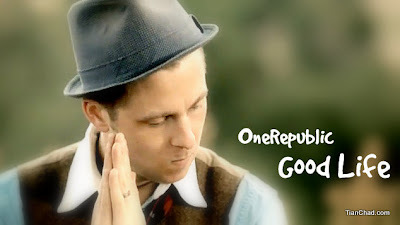 One of my favorite bands One Republic have released a new video for their latest single, "The Good Life". Earlier this evening the band tweeted about the release of the new video. Go to Vevo to check out OneRepublic’s official video for “Good Life” and let us know what you think! Both the song and video have a classic feel that can easily feel like an anthem for the underdog. I love it! Check out the video here!